Common Pest Problems In Spring and Summer - How To Prevent Them! 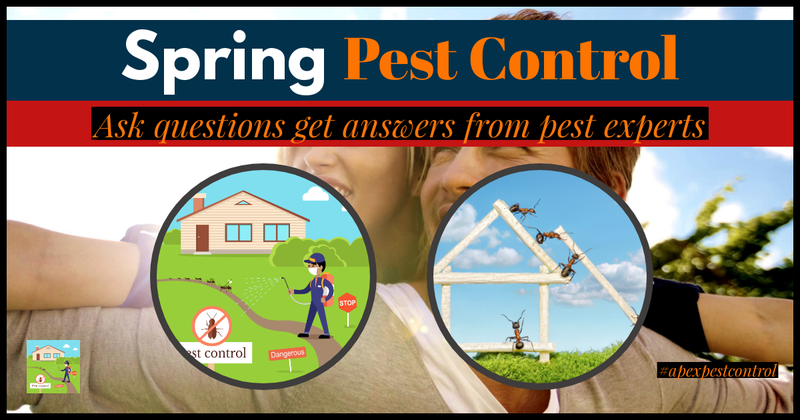 Common Pest Problems In Spring and Summer – How To Prevent Them! Spring is a lovely time where we can recharge our batteries with some additional sunlight and a beautiful environment where plants start to bloom. Unfortunately, this is also the time where some homeowners get their first pest problem. Since there are some common pest problems in the spring, let us take at some common ones and provide you with the tools to prevent them. 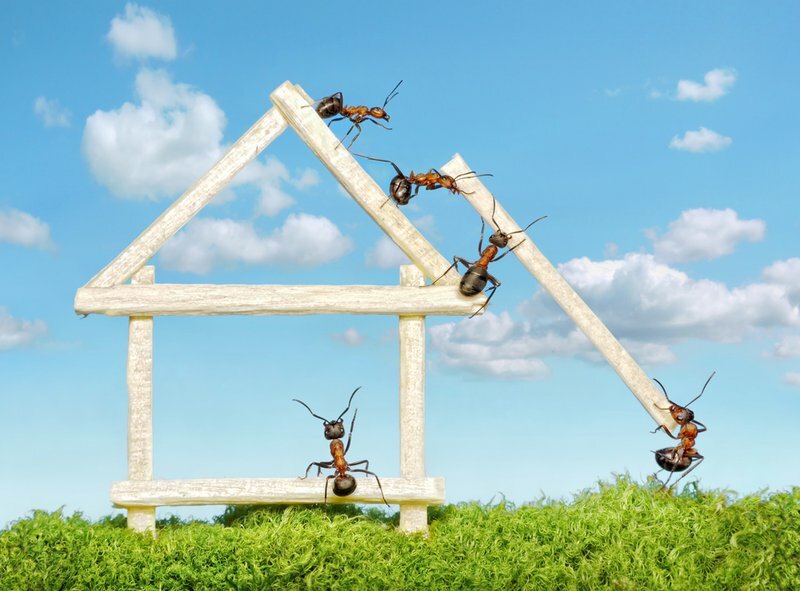 One of the most common pest problems in springtime is the ant. Of course, an ant never comes alone, as they can invade by the hundreds. In general, there are two types of ants that are most likely to invade your home: carpenter ants and pavement ants. There are several ways to prevent carpenter and pavement ants from entering your home, and most of the prevention methods are related to food. Firstly, make sure all food is cleared away, since exposed food and scraps is a major reasons for ants to pay a visit. Food should always be kept inside the refrigerator in a sealed container. Aside from not leaving any food outside of your refrigerator, there is one other way to keep those ants at bay. Before spring hits, have a quick look outside for prime locations where ants may hide; this includes underneath big stones, boards, and wood. 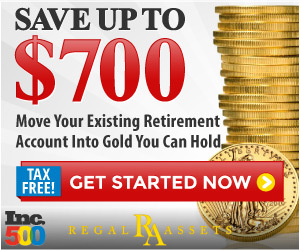 While you do not necessarily have to remove them completely, it is advised to place them further from your home. The bee or the wasp may also become an unwelcome guest in your home. In extreme cases, you may even encounter several at once. Unfortunately, the reason why they come into your home is different than ants, since they are looking for a nice place to lay their eggs. When you encounter a bee or a wasp inside your home, it is vital to determine where they enter your home. Bees are also essential insects, so it is advised to guide them back to the outside opposed to killing them. Of course, one should always be careful when dealing with bees or wasps. 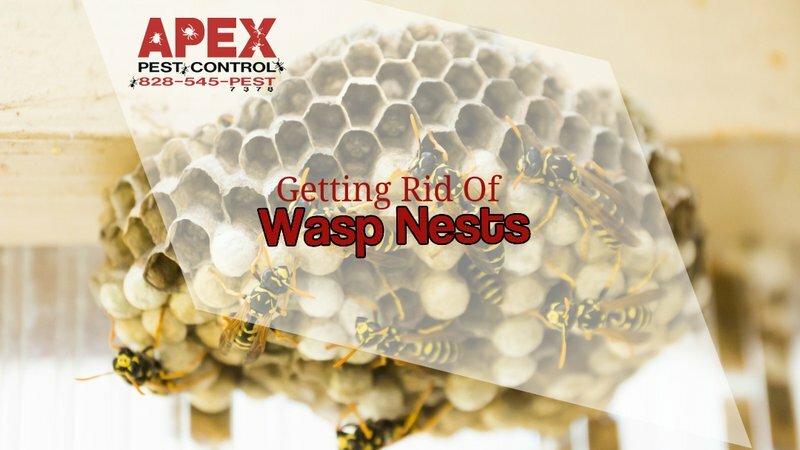 Once you have determined where bees and wasps enter your home, it is time to treat that area; this will prevent more from coming in. Also, check your loft or other rooms in your home for gaps or crevices, which could be a prime location for bees and wasps to enter. One critter that can be hard to avoid is the spider. You can often encounter them in your basement, garage or other places that do not get too much foot traffic. Since spiders are in search of food in your home, it could also be an indicator your home has some insects. 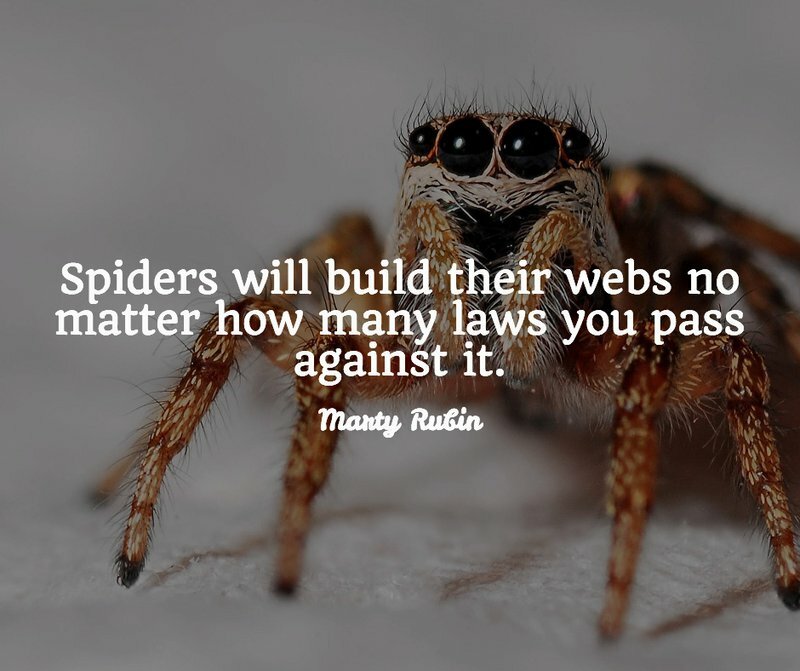 While spiders may be a little scary for some, they do prevent infestation of other insects. If you wish to prevent spiders in your home, maybe it is a good idea to see which other insects are making your home their base of operation. By preventing other insects inside your home, there is no food source for spiders, making it less likely they will make their home inside your abode. 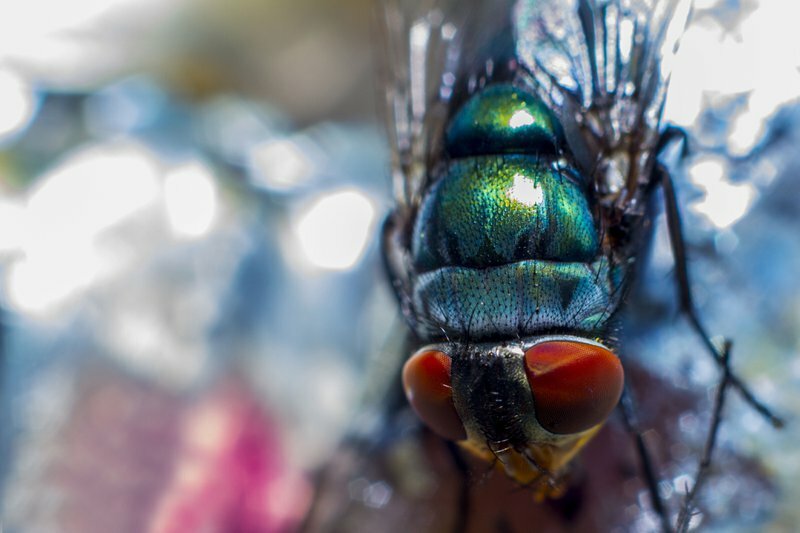 While the previously mentioned critters can be quite a problem, most people find houseflies the most annoying. It only takes an open door or a window for these pesky invaders to get inside your home, so make sure you either keep windows and doors closed or get a special window treatment that prevents them from coming in while you have the window or door open. 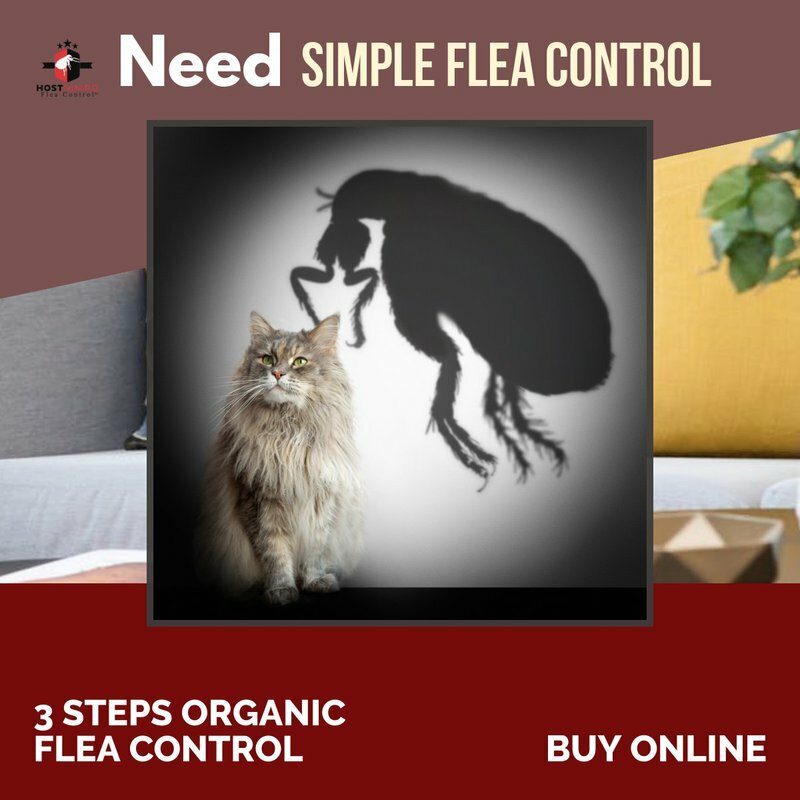 Flea infestations are quite common in spring, so even your pets must get the appropriate flea treatment. Since fleas can also come from wildlife, it is almost impossible to avoid them all together. However, a combination of proper sanitation and flea treatments for your pet can reduce the chance of an infestation greatly. 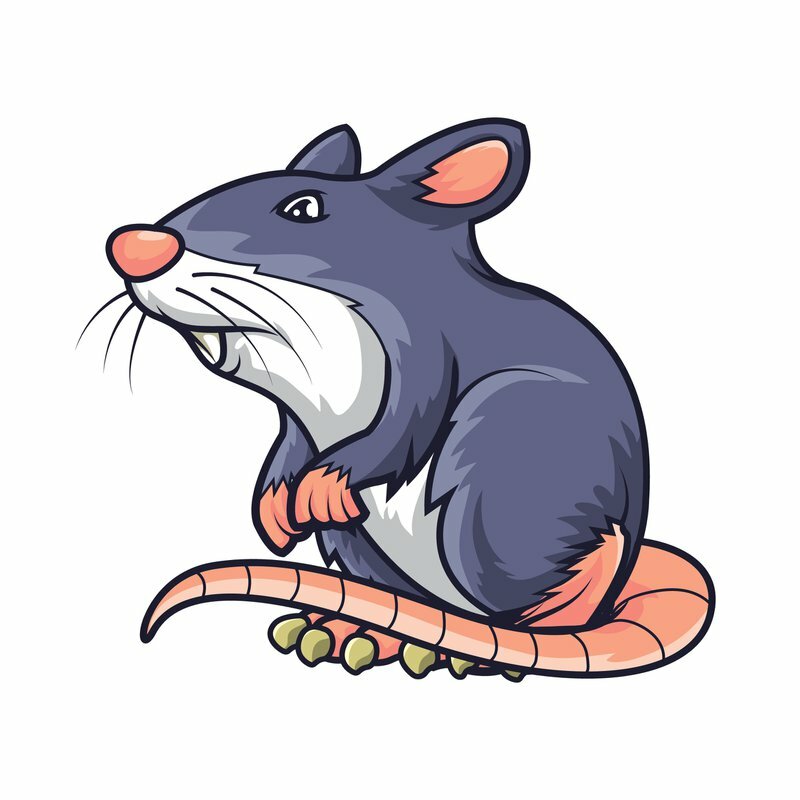 Out of all the pests we mentioned today, rats and mice are probably the most unwelcome. While they are not solely a problem in spring, doors being left open in spring and easier access to food can cause a serious infestation. To prevent rats and mice from settling in your home, ensure there is no cap or crevice for them to use as an entry to your home. In addition to that, it is also necessary to keep food inside dedicated containers and no leave any out in the open. Still Encountering A Pest Problem In Spring? Have you put in your best efforts, but still encounter a pest problem in spring? No need to worry, as you can count on the discreet and professional services of Apex Pest Control! Get in touch with our team of experts for professional advice and pest control services. Your home will be pest-free in no time!